Beautiful historic towns dot the vast mountainous expanses of the Province of Cuneo. The landscape boasts a huge variety, from lush valleys, vineyards and natural reserves to rolling green hills and imposing snow-capped mountains, which is interrupted only by castles and quaint, tower-studded towns and villages, like the stunning Alba, Saluzzo and the regional capital of Cuneo. 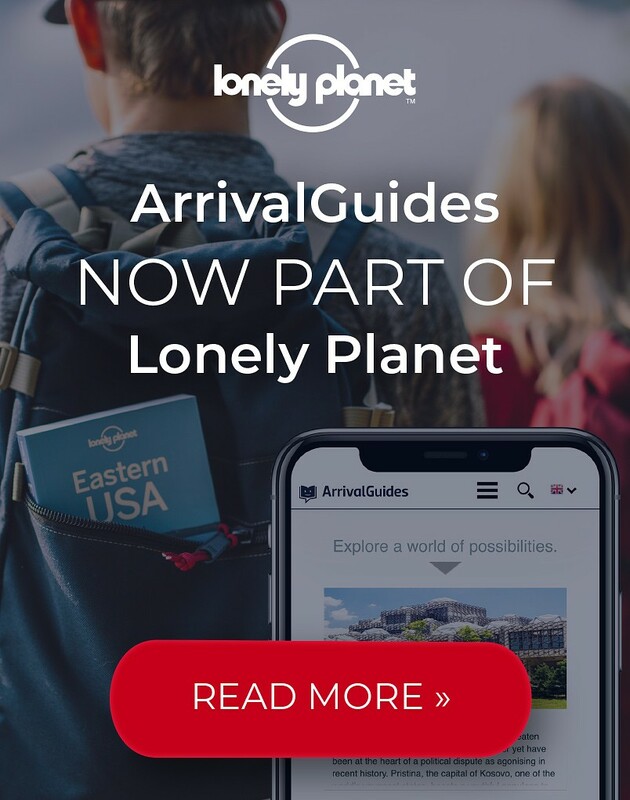 Locally produced cheeses, chocolates and especially wines are internationally renowned and sought-after, and the area offers also top-notch outdoor adventures. 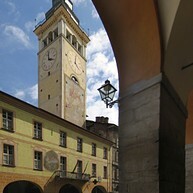 Cuneo is famous for its iconic public square, Piazza Galimberti. The town and all its famous architectural landmarks, treasured museums and cathedrals are just waiting to be discovered, along with some hidden gems in nearby towns like Saluzzo and Alba. A bit further afield you can find top-class trekking paths, skiing slopes and other outdoor adventures, as the list of things to do in Cuneo seems never-ending. Piazza Galimberti was named after the Italian Resistance hero, Tancredi (Duccio) Galimberti in 1945. On the walls here one can see the tablet with the famous quotes from Galimberti. 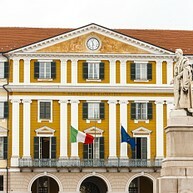 The square took 50 years to build in its neoclassical style. It is one of the most beautiful places in Italy and also a great source of pride for Cuneo where a number of events takes place each year. It also features as an outdoor market. For a panoramic view of the city of Cuneo and its breathtaking surroundings, there is no better vantage point than from atop the Torre Civica. 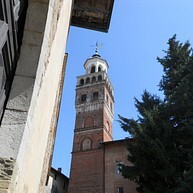 The tower itself is also a sight to behold, and the main point of reference when exploring the old quarter of town. 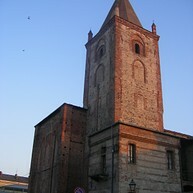 The old church houses the Museo Civico di Cuneo (Civil Museum of Cuneo). Abandoned for a hundred years, the church now preserves a collection of regional art. It has been restored, but still maintains its historic feeling. 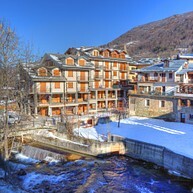 Limone Piemonte is a municipality of Cuneo which is famous for its skiing activities. It is actually one of the oldest ski areas in Italy. The place became a "ski-station" in 1897 using the old 80 kilometres of trails, when skiing competitions began the history of skiing in Limone. This park was once the residence of the royal family and a hunting spot during the 19th century. You can go on many excursions in the park. For nature lovers, this place is a must-see. One of the many things Cuneo is known for is its wine. On a visit to Azienda Agricola Ca Nueva one can taste a wide variety of wines. To accompany the wine, you can have small sausages, bacon, blue cheese, tuna sauce, cheese with jam and juices. This wine tasting is a meal in its own right. Museo Diocesano San Sebastiano was an abandoned church before it became a museum. After years of restoration, it now houses some of Cuneo's priceless paintings, oil canvasses, relics and some of the old things from the church. The museum also features a bookshop, set up in collaboration with the Library of Stella Maris Cuneo. The San Sebastiano Cafe can also be found inside the museum, a good place to get something to eat while touring this place. Torre dei Ronchi is a reasonable priced and modest golf club, great if you want to spend the day playing a game of golf. This club has a little restaurant on the premises as well as a shop. 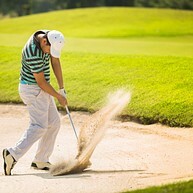 The golf course has 9 holes and several obstacles to make the game challenging. 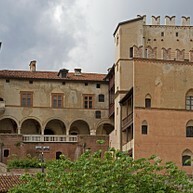 What can be seen today of this Renaissance-style palace in the area of Saluzzo dates back to the 16th century, but the location has been a seat of nobility since the Middle Ages (remnants of the original buildings can still be seen in the basement and some aspects of the facade). 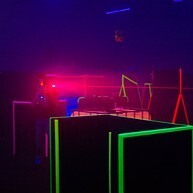 For a different kind of indoor adventure, the Lost Space Lasergame is a great alternative if you want to have fun with friends. Locals and tourist, young and old alike enjoy this game when you fight together using laser guns. This place offers promos from time to time. The standout feature of the town of Saluzzo's modest but enchanting skyline, the Torre Civica looks stunning against the backdrop of the snow-covered Alps. The 15th-century tower can be climbed via a claustrophobic staircase, revealing a breathtaking view of the city below. Two kilometres from the town of Cuneo, Sanctuary Madonna della Riva rises 530 metres above sea level. A number of processions from different areas have taken place in the sanctuary. The painting of Madonna and Child with Saint Francis is one example of the priceless treasures that the sanctuary keeps. Parco Fluviale Gesso e Stura is vast and lush natural park centred around the twin rivers in the area, the Gesso and the Stura di Lanzo. It is an ideal place for hikes, jogs, bike tours, picnics and fresh air. 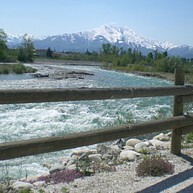 Enjoy the views of the rivers, the mountains in the background and the serenity of the area. 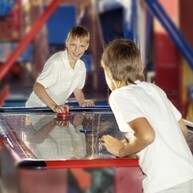 The Garden Sport Bar, located at Roccaforte Mondovi, is a park full of fun. Whether you are here with family or friends, there are many things to see and do. Activities such as electric cars, trampolines, air hockey tables, pool tables and mini golf will most surely make your day. Finish off the day of fun with a creamy treat at the ice cream bar inside. If visiting during the winter months, be sure to pay a visit to Frabosa Soprana, located about 25 kilometres southeast of Cuneo. It is one of the region's premier skiing locations. Other attractions in the area include the Caves of Bossea, a 2 kilometre network of spellbinding grottoes.